NT Transpik is Free Responsive WordPress theme that targets for Automotive or Transport websites. It’s awesome WordPress Theme to provide safe & efficient transportation services and quality service with a personal approach. The theme is simple but elegant that is very suitable for transport agency. This theme is professional transport of goods at affordable prices. It helps you develop your website’s look and feel, then promote and establish a brand for it. 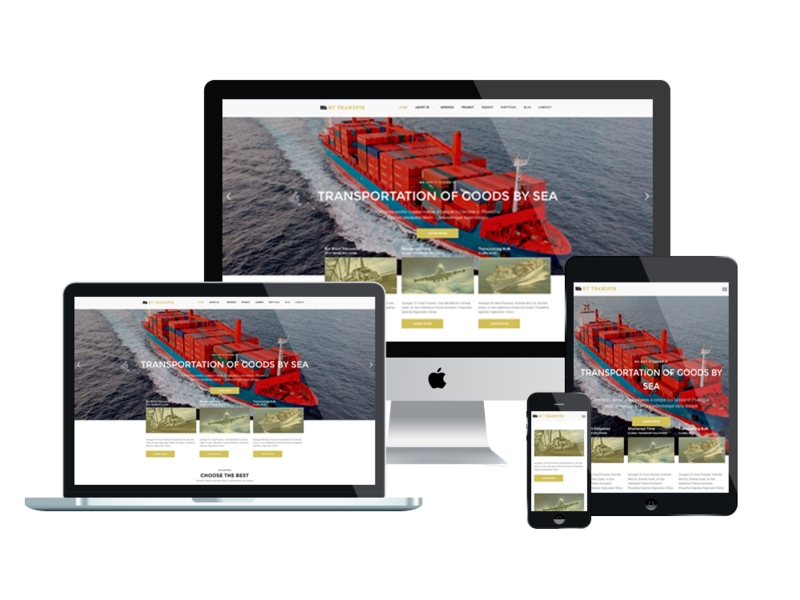 For technique of Transport WordPress theme, it builds from powerful framework with fully bootstrap supporting strong shortcode for present content easily, drag-drop layout content, Bootstrap CSS & Hybrid framework. This smart and eye-catching theme comes with 100% responsive layout that smoothly adapts to different screens (support tablets and all mobile devices), clean and stylish. In addition, it comes with unlimited color and a color picker in the admin panel. By downloading and installing this professional theme, you can instantly create a superb presence for your web on the Internet.